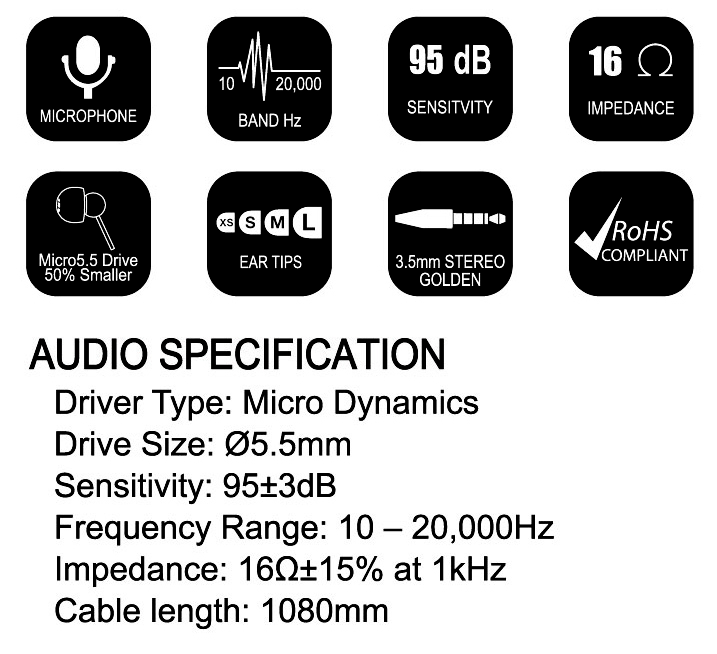 What's included in the Audiowrap full package? How to operate the remote control on the wrap? What are the audio specifications of the handmade audiowrap?